The work you do matters. It is not only critical to advancing research and understanding the particulars of your field, but it also has an impact to people and communities beyond the walls of academia. 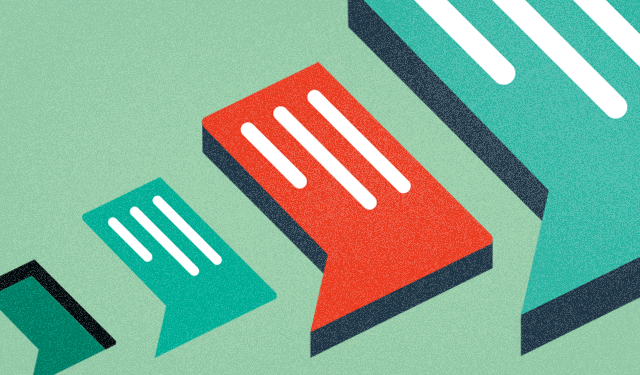 Whether its informing natural resource policy, securing funding for new research or getting people fired up about science, fine-tuning your communication skills will help your work go even further. And sharing your work with others can be pretty fun, too. At the College of the Environment, we value connecting the work we do with people outside of the University. But for researchers, sometimes making those connections – and importantly, figuring out how to build them – can be a black box. We can assist you in thinking about what communication strategies and types of outreach might be appropriate. Want to chat science communication with others who are thinking about it too? Planning on sharing your work with some new folks that are unfamiliar with what you do and why it matters? Looking for opportunities to plug what you do into the wider world, but not sure where to start? Give us a shout! We offer numerous resources to help you connect your work to society through networking opportunities, trainings and workshops and pathways to build connections to the wider world. Keep a look out for opportunities available throughout the year, and don’t hesitate to reach out if you’d like to talk more about science communication! You can always reach us at coenvcom@uw.edu.